How do I return a product I don't need?  Alcorn McBride will accept the return of unused products in their original shipping container provided they are in new condition. To return a product in the US, please contact us at (407) 296-5800 to receive an RMA number and shipping address. Products without RMA numbers cannot be accepted. A restocking fee is charged. For International returns, please contact your dealer or see our http://www.alcorn.com/corpinfo/international.html distributor list.